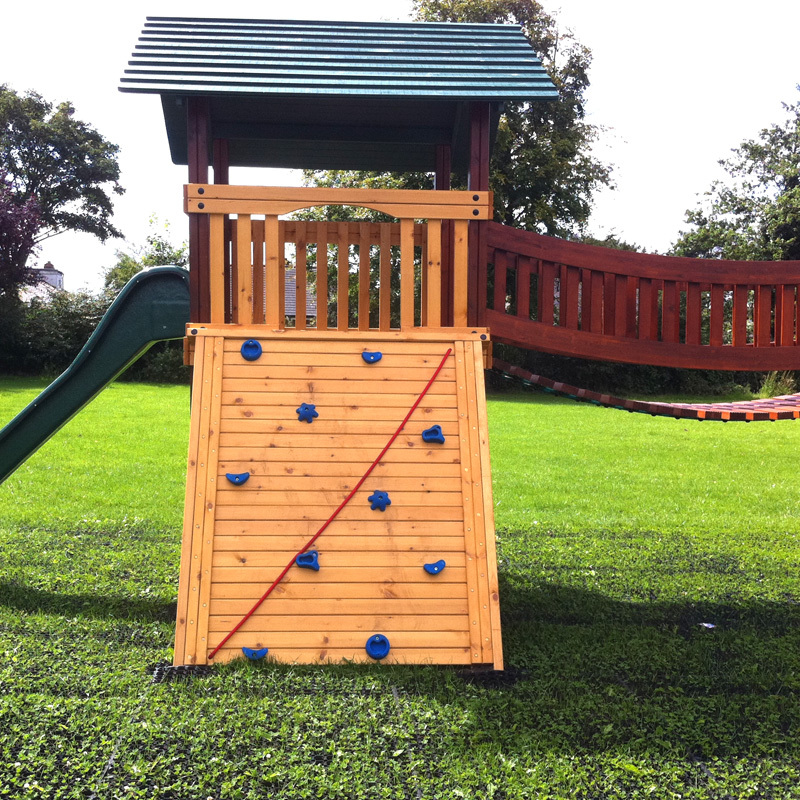 Here at Swift we offer a wide variety of children’s play equipment for any age range, budget and location ensuring maximum play value. 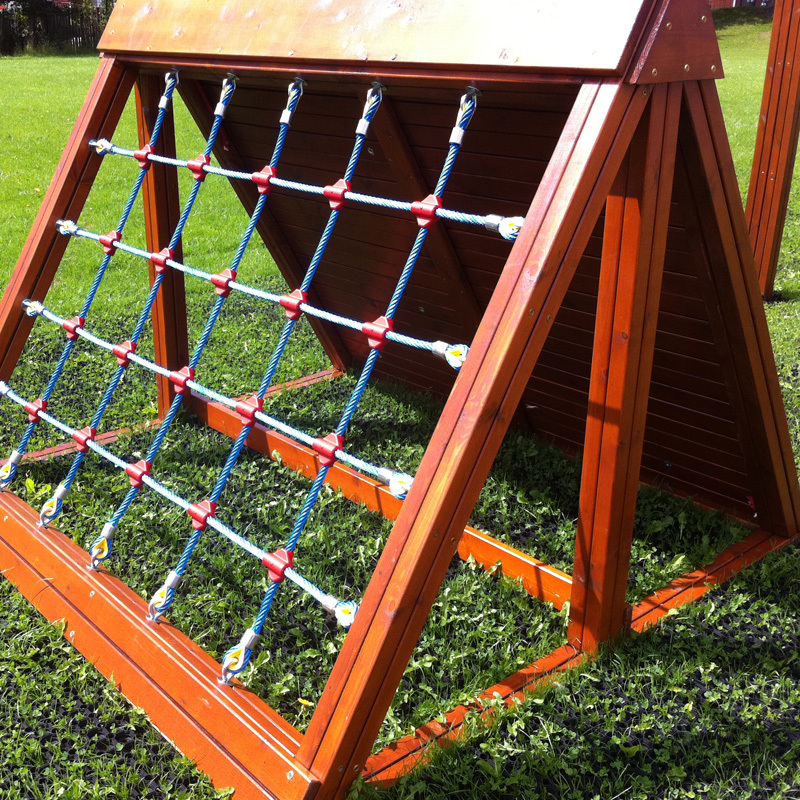 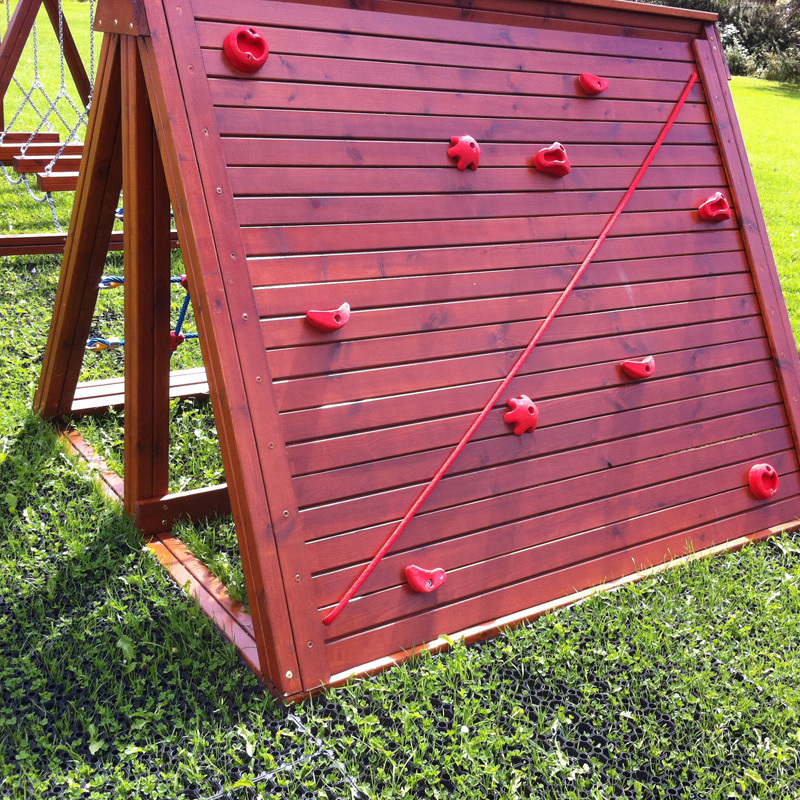 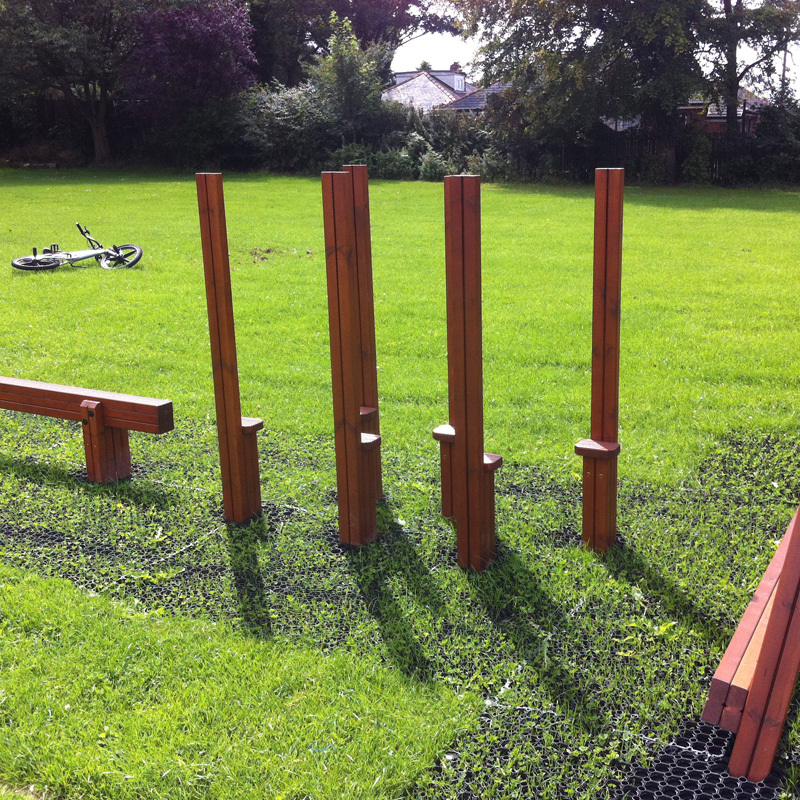 All equipment is of the highest quality and meets the requirements of the BS EN 1176 safety standard for outdoor play equipment. 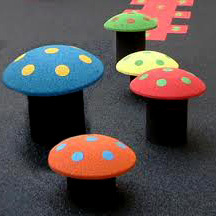 The product ranges stimulate children’s imagination, encourage fantasy and role play whilst developing early social skills. 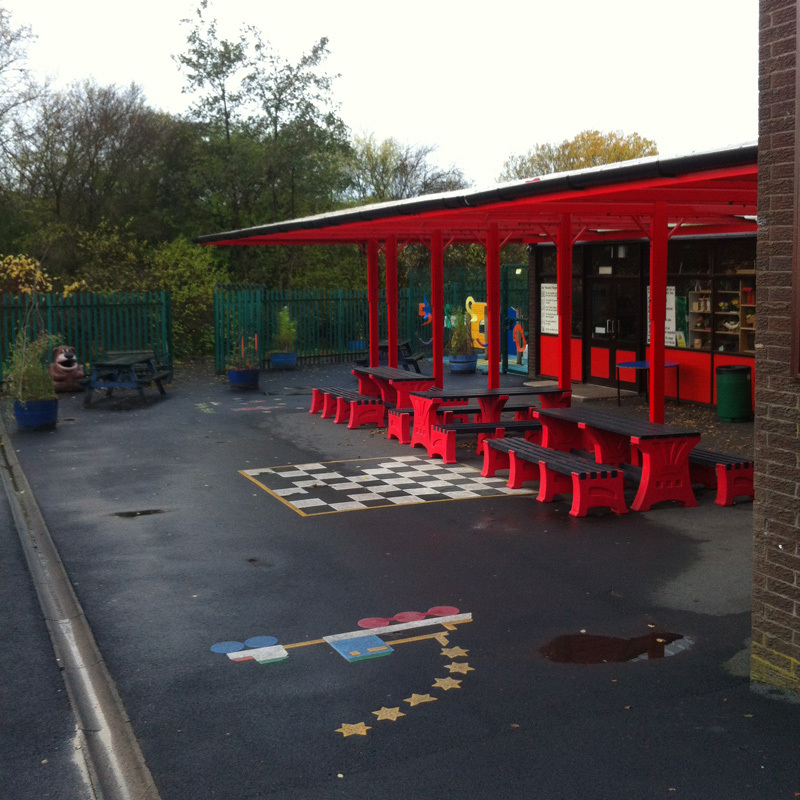 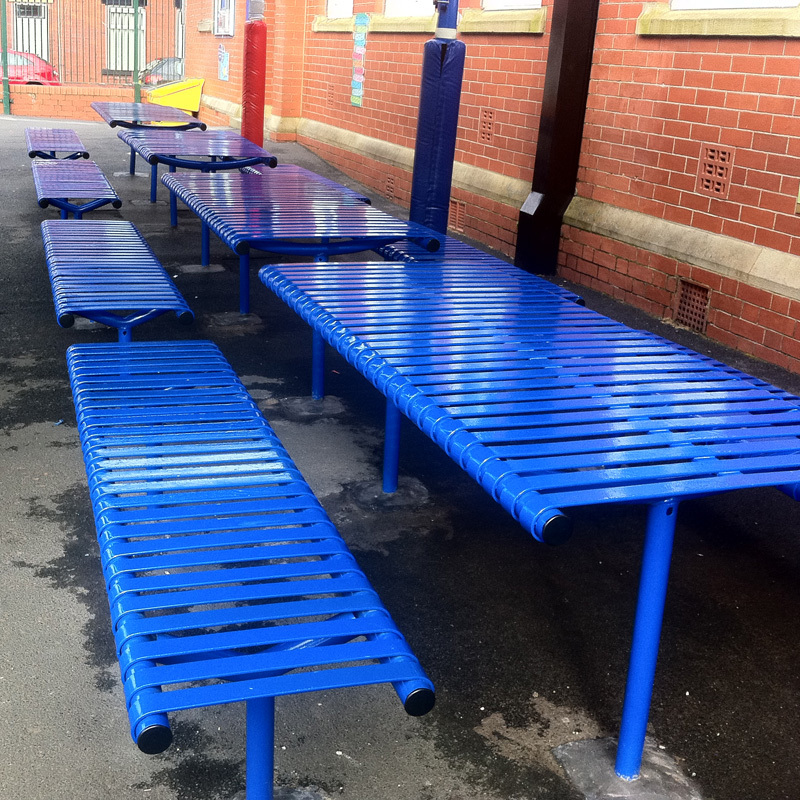 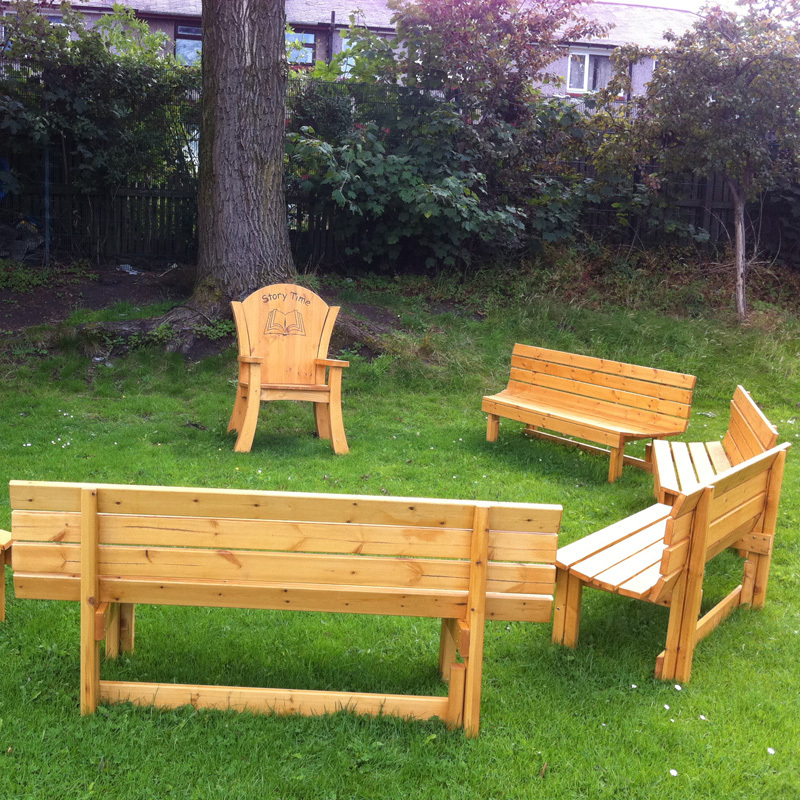 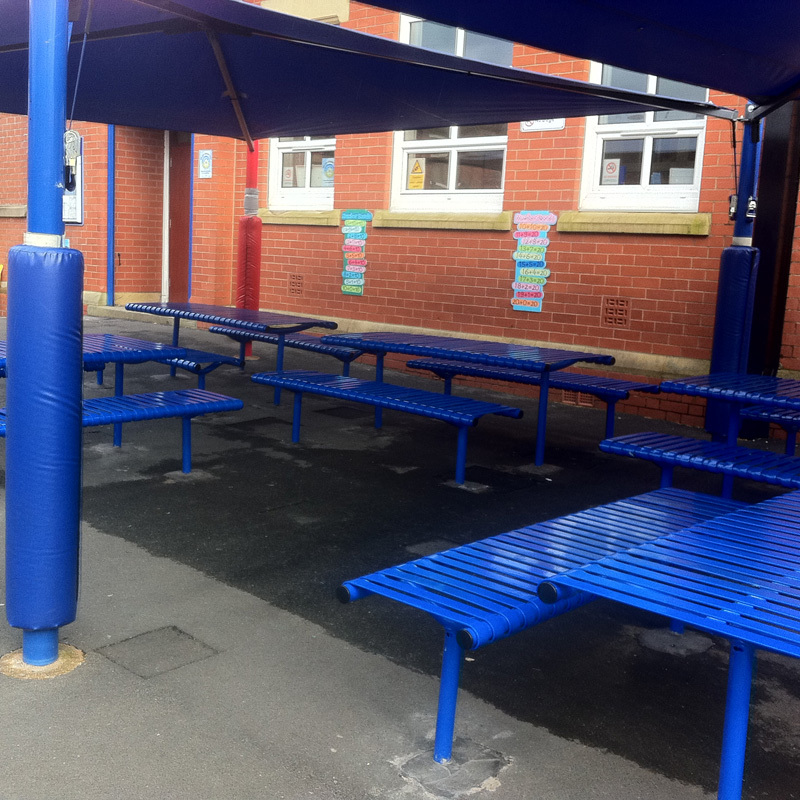 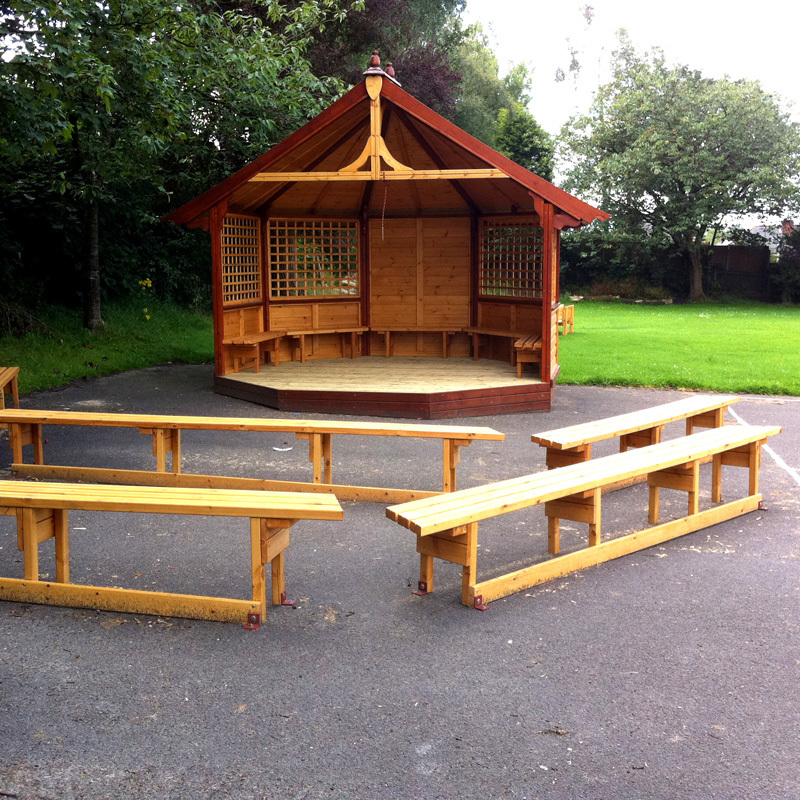 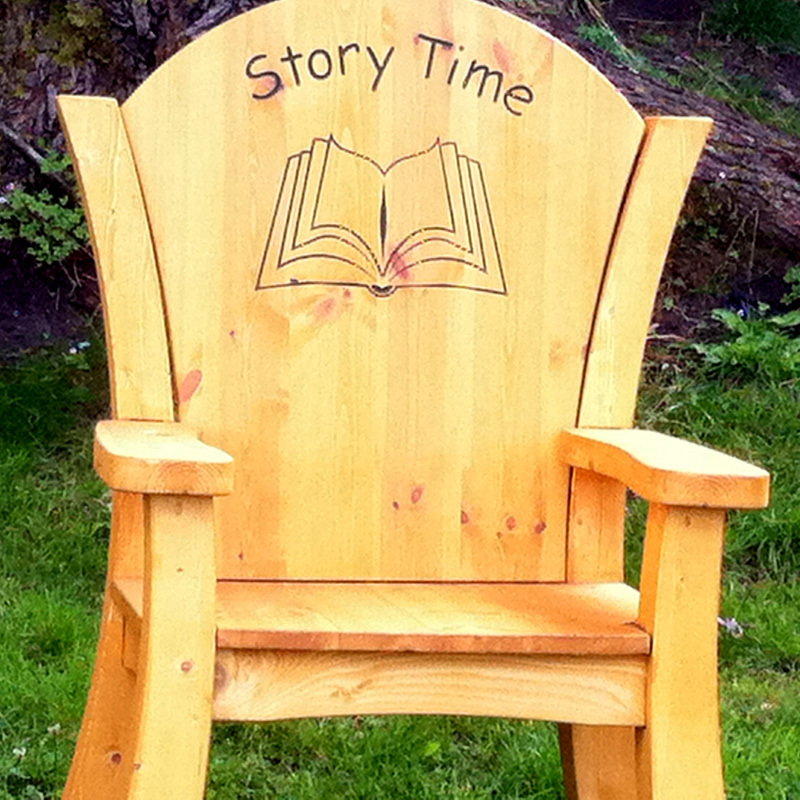 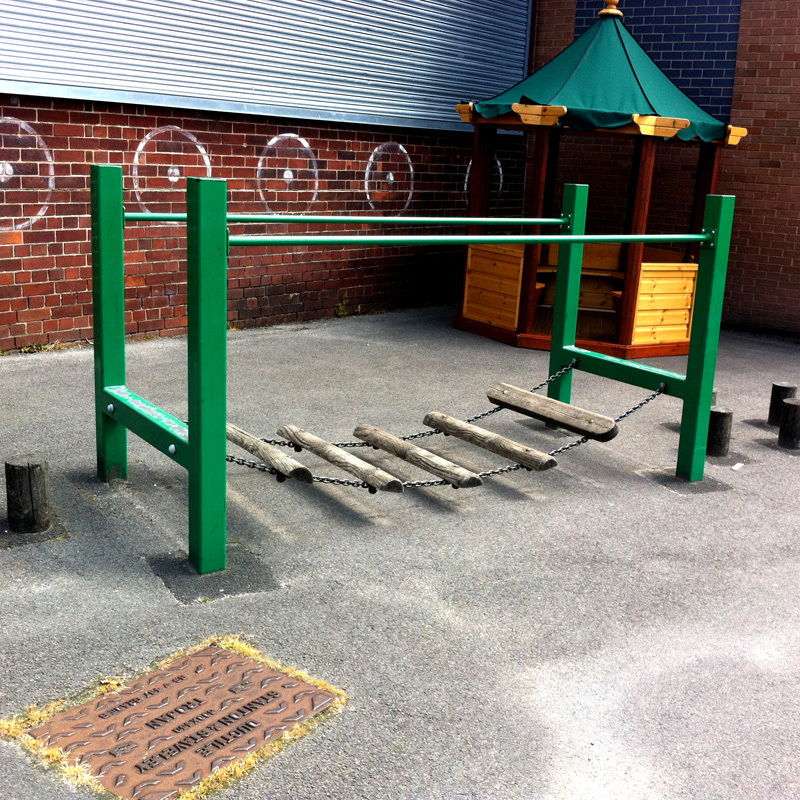 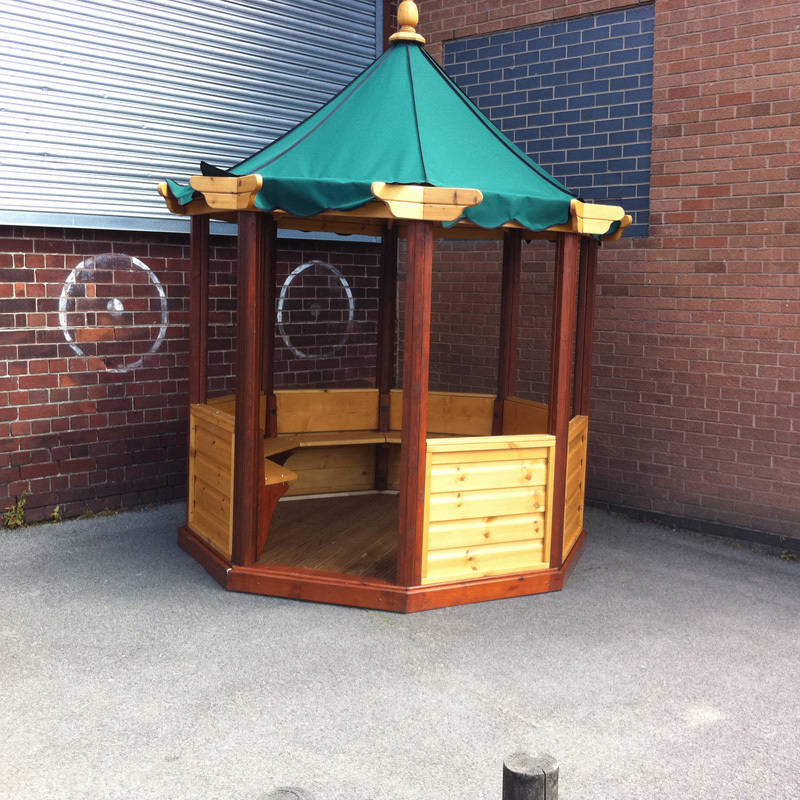 There is also a range of equipment that can be used as outdoor classrooms and story time areas. 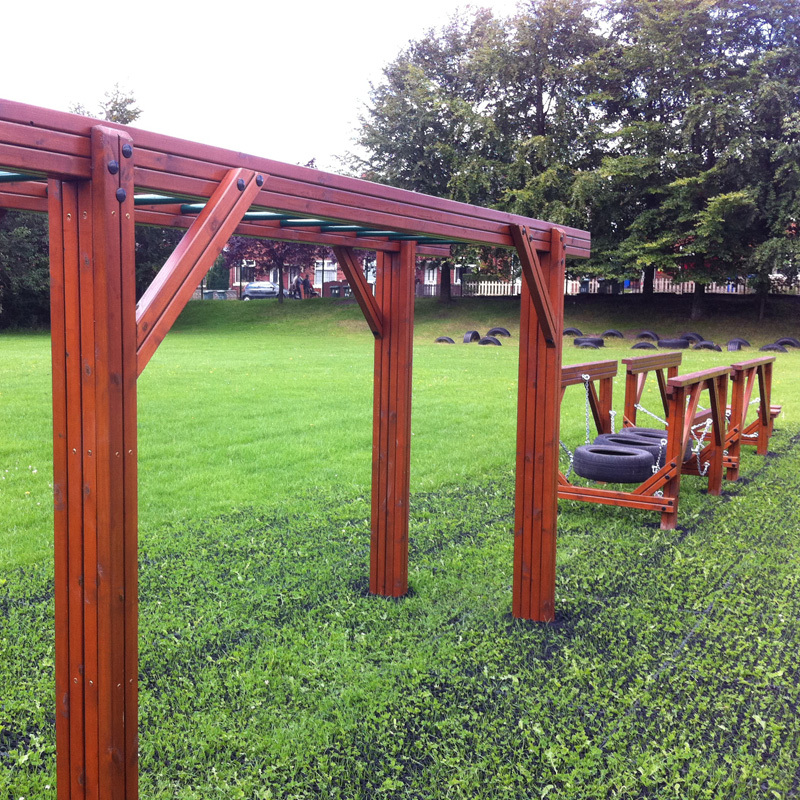 All equipment ranges are designed with specific age ranges in mind and are from timeless classics to revolutionary designs.